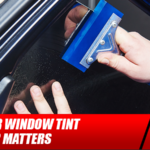 Everyone knows the importance of protecting your skin from the sun. 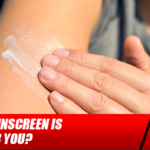 But which sunscreen is best when it comes to offering the best protection from dangerous UV rays? 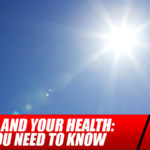 Before attempting to answer that question, it is important to understand how sunscreen actually works. 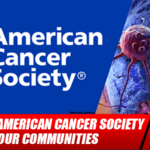 The effects of skin cancer cost the American people more than $8 billion every year. 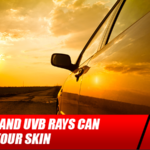 Add to that the billion business of warding off wrinkles, and you can see why so many are promoting the benefits of sun prevention. 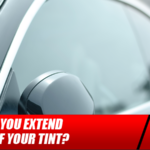 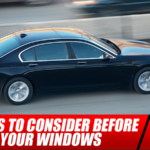 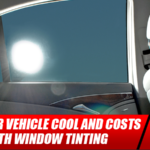 How Can You Extend the Life of Your Tint? 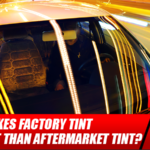 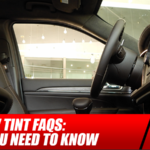 What Makes Factory Tint Different Than Aftermarket Tint?